Northeast Kansas Library System is in partnership with Driving-Tests.org. They offer free Kansas practice test and driving manuals. Click below to get started. THANK YOU to the S.H.A.F.F. 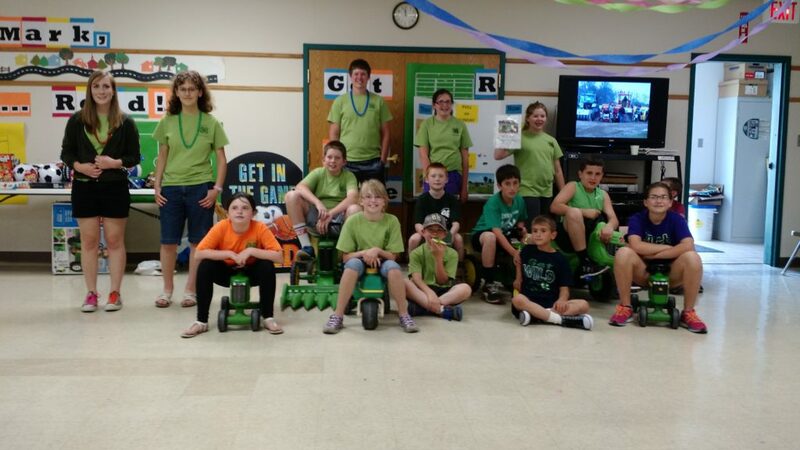 4-H Club for helping us with “Tractor Pull Day” during this year’s Summer Reading Program! We couldn’t have done it without you!